[Designer’s Packs] The revenge of Winter ! Spring is slowly arriving, but that is not everyone’s taste… somber icy figures show up to make Winter last a little longer ! 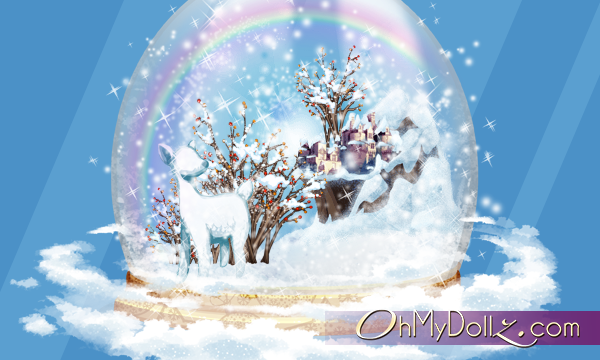 This week-end discover packs made up of player creations on the theme of winter and ice. 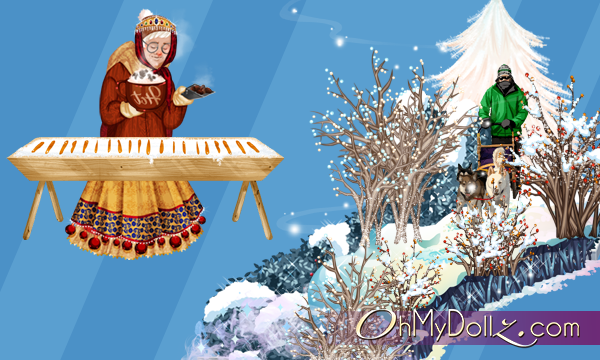 A selection of winter outfits and frozen elements to cool OhMyDollz before the return of the sunny days ! These creations were submitted after the appeal to designers, they are all released for the first time ! The creations will be rewarded just like for the Fashion Show. You have until Sunday at 11.59pm (Paris time) to purchase what you prefer !